Staying in a self-catering apartment in the city centre gives you the maximum flexibility for your Scottish city sight-seeing. From large, luxury apartments to a small, cosy pied-à-terre, there’s something for everyone. You can see the location of self-catering apartments on the map below. Clicking on a marker will reveal the name of the apartment and a link to a page about it. Aberdeen-Apartments are part of the new luxurious Citigait Development on the corner of Cr…. Enjoying easy access into the heart of the city these apartments sit in Aberdeen’s West En…. Bloomfields Apartments offer spacious one-bedroom apartments, available for guests to enjo…. Welcome to City Centre Apartments, Aberdeen. We are a family run business and we pride our…. 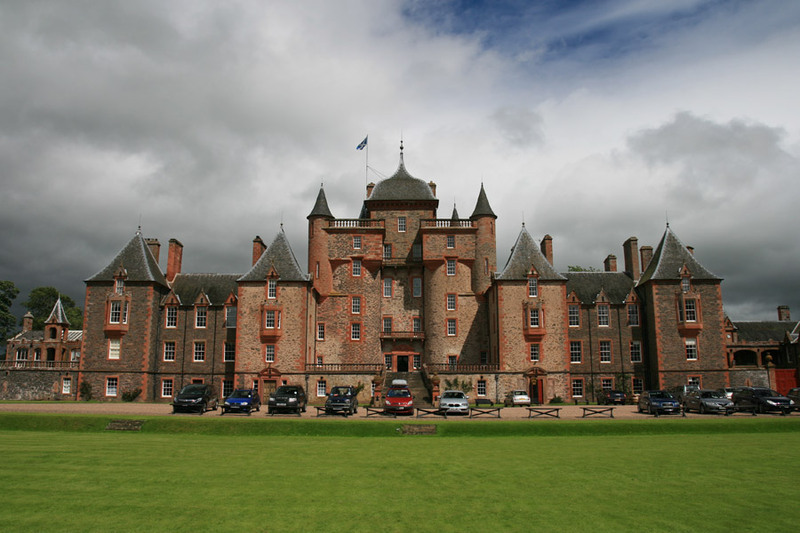 Delgatie Castle is a 16th century castle providing bed and breakfast and self-catering acc…. These newly completed modern two bedroom serviced apartments have 2 bathrooms, a large lou…. Luxury 2 bedroom apartment just minutes from city centre. Fully fitted dining kitchen with…. A competitively priced and affordable alternative to hotels whether you are travelling for…. 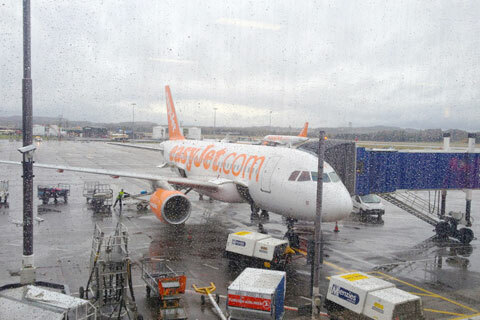 Whether you are visiting Aberdeen for business or pleasure, MICASA is the perfect base fro…. Totally refurbished and reopened in 2009, we are neither a hotel nor a B and B. Instead, w…. Just 5 minutes from Aberdeen city centre and 15 minutes from Aberdeen Airport Parkhill Ser…. Skene House Holburn is located in the centre of Aberdeen. The all suite accommodation prov…. Relax in the warm and welcoming atmosphere of Aberdeen’s unique Skene House Hotel suites, …. Skene House Whitehall is an all suite hotel located 5 minutes’ walk from the centre of Abe…. The Craibstone Suites consist of 15 immaculately presented hotel suites located within a r…. The Lodge offers a home-from-home feel for visitors requiring quality accommodation within…. Set within an impressive turreted granite building in the exclusive West End of Aberdeen, …. 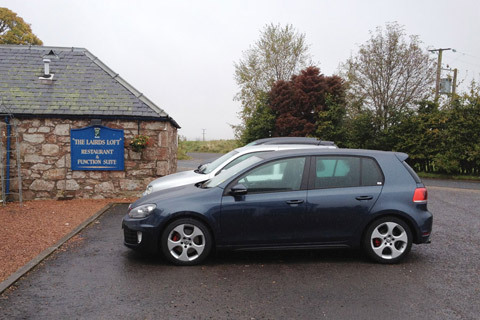 Positioned along the Scottish coastline which is home to golfs most famous courses, Forbes…. 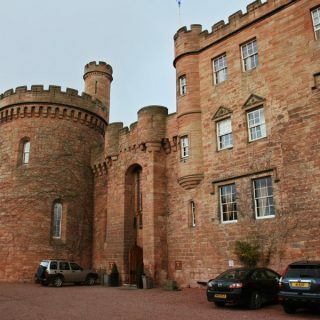 Forter Castle provides luxury accommodation for 12 in a 16th century castle, restored in 1…. Scottish Golf Apartments.com was formed in February 2007 and aims to address the shortage …. 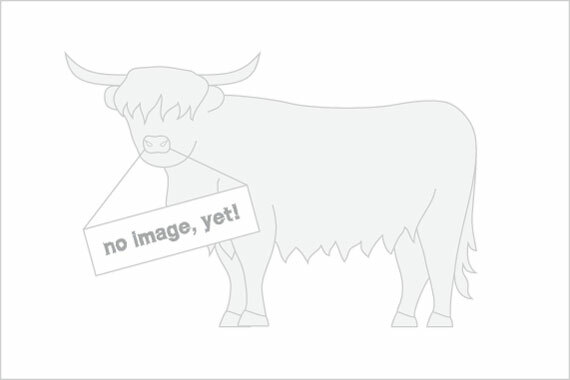 Peaceful self catering apartment in the village of Connel near Oban. Ideal base for explor…. The Attic apartment is a self-contained studio flat comfortably situated in the centre of …. Baliscate House is a mid-nineteenth century house on the edge of Tobermory, with sea views…. A three bedroomed traditionally built wooden lodge; situated on a quiet site of 18 lodges …. A two-bedroomed authentic log cabin on a quiet site of 18 lodges within the Argyll Forest …. 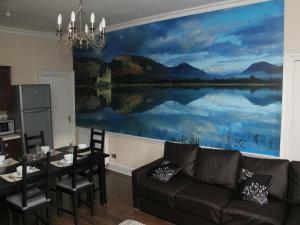 Beautiful 2 bedroom apartment (doublestwin) located in the centre of Ayr, Ayrshire Scotlan…. Craufurdland Castle, a castle dating back to the 15th century, features a luxury self-cate…. The cottages form part of a charming 4 star luxury former farm steading and is set in 30 a…. The Turnberry Links self-catering apartments offer luxurious accommodation just 10 minute…. A range of self catering cottages available in Ayr and Prestwick, by foot a few minutes fr…. 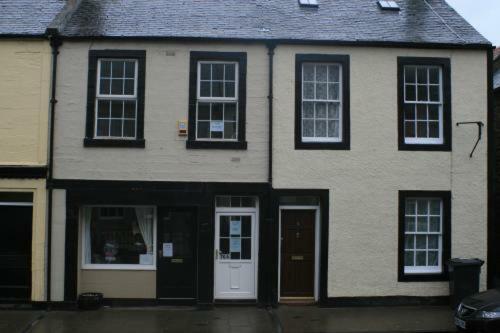 This 2-bedroom apartment is in Coldstream, a quiet Scottish border town surrounded by coun…. Furnished, comfortable rooms, available in the central Scottish Borders. Ideal for short s…. 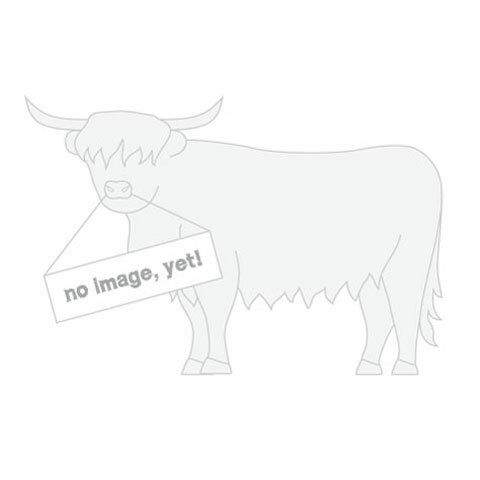 In the glorious countryside of Berwickshire near the historic villages of Coldingham St Ab…. Set within Press Castle this delightfully spacious and lovingly restored ground floor apar…. This self-catering apartment is situated in the restored 16th century Menstrie Castle.It s…. Built in 1898, and category B listed, Bella Vista offers spacious accommodation for up to …. A one bedroom apartment fully furnished to a high standard. This comfortable and fully fur…. Experience relaxation at De Vere at any time of year through our uniquely flexible seasona…. Situated just outside Edinburgh in picturesque East Lothian, this property consists of two…. unique 1970s architects build,luxury house on 3 floors,on entering harbour house you are w…. 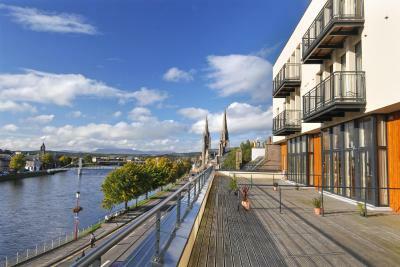 Situated in the heart of Inverness, these luxury self-catered apartments are by River Ness…. 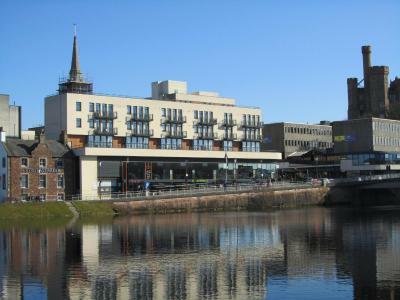 These luxury apartments are in Inverness city centre and have views over the River Ness. T…. 4 Star apartments on the beautiful Isle of Skye Available on a nightly basis Free Wireless…. 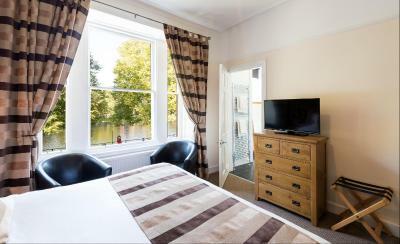 Situated by the River Ness in the heart of Inverness city centre, these luxury 4-star serv…. Inchree Chalets is a family-run holiday centre offering self-catering chalets at good-valu…. On a quiet residential street, close to the river in Inverness, this 4-star apartment is j…. Inverness City Suites offers stylish accommodation with free Wi-Fi and city views. Situate…. Nestled amongst the resort’s ancient Caledonian pine forests, our 18 deluxe Highland Lodge…. A nature lovers paradise set in 35 acres of peaceful silver birchwood between the Cairngor…. Set in a beautiful location with views towards the Cairngorm Mountains, the Macdonald Spey…. 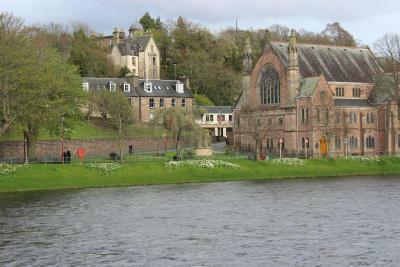 A 2-minute walk from Inverness Castle and the banks of the River Ness, Ness View Apartment…. Within a converted Victorian-style building, this modern apartment is only 2 minutes’ wa…. The modern 4-star 38 Bath Street apartments are located a 5-minute walk from Glasgow Queen…. City Apartments Glasgow is a modern apartment block centrally located next to the King’s T…. Our check in desk is situated at The Ewington City Hotel, Balmoral Terrace, 132 Queens Dri…. A true one-off, specially selected two bedroom, 3rd floor apartment with fabulous city vie…. 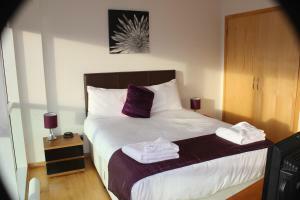 Dreamhouse serviced apartments are located in the Park Area of Glasgows West End. Set with…. 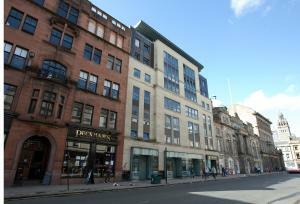 Luxury 1 bedroom apartment in newly refurbished complex on Ingram Street, next to George S…. 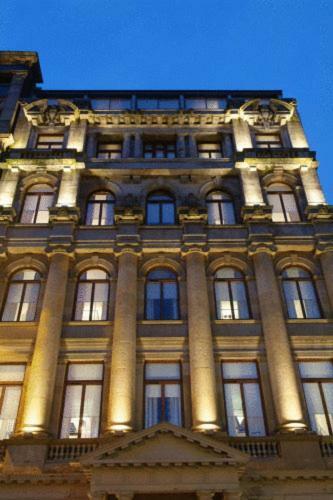 Set in a 19th-century renovated bank, the Fraser Suites are just 500 metres from Argyle St…. Located in Glasgow’s city centre, within the financial district, these modern apartments…. Just a minute’s walk from Sauchiehall Street’s shops and restaurants, the Glasgow Loft…. In Glasgow’s Partick neighbourhood, this hotel is close to the Botanic Gardens and t…. 2 Luxurious self catering holiday flats with 3 spacious double bedrooms, 2 bathrooms in ea…. 200 metres from Glasgow Central Rail Station, these stylish apartments have a modern livin…. The Kings Suite apartment will comfortably accommodate up to 6 people in a double master b…. A contemporary and stylish development of self contained mews townhouses, each with free o…. An executive 2 bedroom suite which offers more than just a hotel room. This luxury apartme…. The City Apartments Glasgow South are located in Glasgow, Scotland, within five miles of t…. A luxurious two-bed upper floor apartment in Glasgow’s city centre, Suite 16 comes with pa…. In the heart of Glasgow city centre, The Spires offer fully serviced, luxury suites. Centr…. In a grand Victorian crescent in Glasgow’s West End, The Whitehouse Apartments are 10 mi…. A contemporary and stylish alternative to hotel living. 2 bedroom apartments, on 4th, 6th …. Upstreet are delighted to present City Centre exquisite serviced suites. The apartments ar…. Welcome to verde apartment. We believe weve provided everything to make your stay a pleasa…. Welcome to our luxury apartments situated in a modern development on the Southside of Edi…. Set in Edinburgh’s historic city centre, the elegant Advocates Apartments offer comforta…. These stylish 5-star apartments are in the beautiful Grange area of Edinburgh. Each light …. 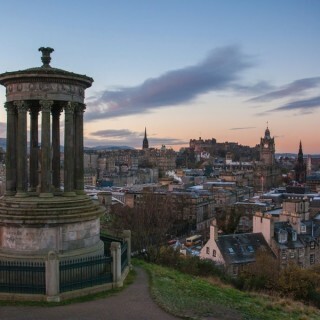 Edinburgh Castle, Holyrood Palace and Edinburgh city centre are all within 1.5 miles of th…. Luxury apartment on 2 floors with stunning views, nestling at the bottom of Arthurs Seat. …. In central Edinburgh, the 4-star Apartments Lets have free Wi-Fi, DVD players and free pri…. These Edinburgh apartments offer space and luxury within walking distance of Princes Stree…. In the enchanting city of Edinburgh, we give to you our fantastic self-serviced apartments…. 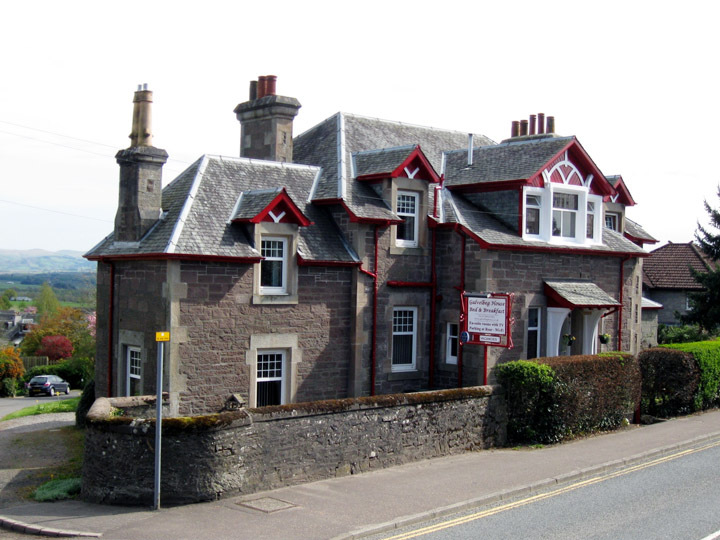 ATHOLL BRAE – ROYAL MILE – is a 4 star, luxury self catering flat, accommodating 4 adults …. Atholl Brae – The Harland – This luxury flat sleeps up to 6 adults plus a child or baby; o…. Luxury brand new 4 star second floor apartment that sleeps up to four persons and has been…. Situated only 50 metres from The Royal Mile this stylish 3rd floor apartment is ideally lo…. Auld Reekie apartments offer stylish self-catering accommodation in Edinburgh city centre….. THIS APARTMENT IS LOCATED ON THE ROYAL MILE.Auld Reekie apartments offer stylish self-cate…. Auld Reekie apartments offer stylish self-catering accommodation in Edinburgh. This charmi…. Auld Reekie Apartments Pleasance Apartments are two modern self-catering apartments locate…. Brandon Apartment. No. 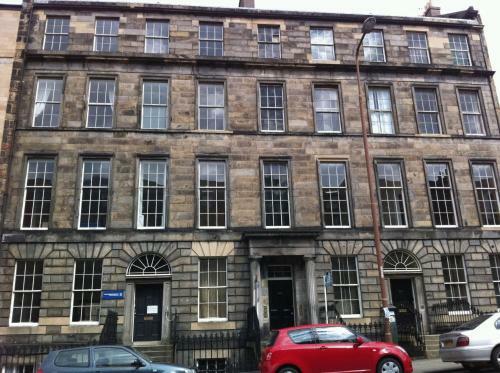 5 Brandon Street (located in central Edinburgh, 10 minutes walk fro…. Broughton Place 2 Apartment is a central Edinburgh apartment complex within easy walking d…. Home from Home – set in quiet residential street, yet only few minutes walk to all histori…. The Castle 2 Apartment is one of various apartments rented out by the same landlord in his…. The Castle Apartments complex in Edinburgh is located eight miles from the Airport and is …. Location- North Castle Street and Castle Terrace, the apartments are situated on the TOP F…. Chiara Apartment in Edinburgh is a brand new two-bedroom apartment located just off McDona…. Dreamhouse has now aquired five luxurious apartments in a newly refurbished Georgian townh…. Our apartments, based at Holyrood Park near the Royal Mile, offer the perfect base for exp…. If you have never tried a serviced apartment – now is the time to become converted. Why? I…. This newly built apartment hotel block, completed beginning 2007, is situated at Lochrin P…. Drummond House Apartment is located in the centre of Edinburgh, in Edinburgh’s historic …. This is a new built apartment only one and half miles from Princess Street and within walk…. Welcome to this comfortable large apartment, which is located one mile to the east of cit…. Edinburgh Apartments offer a range of quality apartments, situated in and around Edinburgh…. A delightful, bright apartment set on the edge of Edinburgh’s famous Grassmarket – the hea…. Set in Edinburgh’s fashionable nautical quarter within easy reach of the Castle and wonder…. Please note Edinburgh Corporate Apartments are not located at 108 George Street (Head Offi…. Edinburgh Featherhall Garden Court Apartments are a newly built block of 11 individually d…. The location of this apartment is amazing. It is set in Edinburgh’s oldest remaining court…. Super range of holiday apartments in the centre of Edinburgh. The apartments are fully-equ…. Enjoying a peaceful location perfectly located just a short walk to the main direct bus ro…. Edinburgh Pearl Apartments offer a variety of apartments in the heart of Edinburgh. Edinbu…. (min stay 2 nights, but 4 over New Year and Festival)Our 2 bedroom apartments are local to…. (min stay 2 nights, but 4 nights during August and New Year). Our three bedroom apartment …. .- Location: Hopetoun Crescent and Hopetoun Street – 10 minutes walk from Princess Street …. The EQ 2 Apartments, located in the recently revitalized West End district of Edinburgh, t…. The Fountain Court Apartments, Edinburgh is a block of modern apartments situated in histo…. Grove Executive Apartments feature 24 luxury 1 and 2 bedroom apartments, including 2 stunn…. Fountain Court Harris is located in Edinburgh, 800 metres from Edinburgh Castle and Prince…. Fraser Suites Edinburgh, is a sumptuous boutique hotel, boasting 75 luxurious and contempo…. Gattopardo House Apartment is a well-appointed, two bedroom Edinburgh apartment located in…. Glen House Apartments are just a short walk from Princes Street, Edinburgh’s main shopping…. Glenfiddich apartment is a second-floor flat located ten minutes from Waverly Station. Thi…. Superb Self catering apartments located just outside the City Centre with free parking out…. Just off Edinburgh’s Royal Mile in the city centre, Holyrood Aparthotel features 2-bedro…. The Holyrood Festival Studio Apartments are located in Edinburgh. The Royal Mile is 250 me…. These serviced apartments are less than a mile from Edinburgh city centre. On-site parking…. 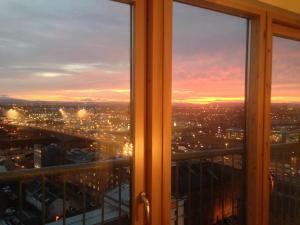 Hot-el-apartments Edinburgh Waterfront offers modern, 4-star accommodation overlooking the…. 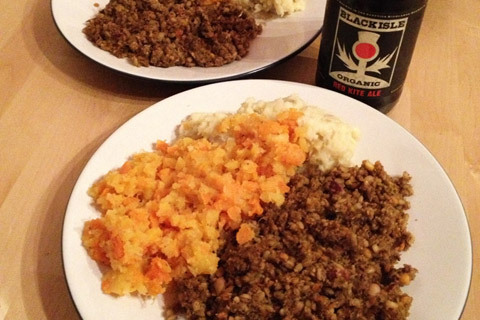 Innercitylets is one of the premier self-catering operators on The Royal Mile, in Edinburg…. The James Court Apartments occupy a prime location just five minutes from the centre of Ed…. Lady Nicolson Court is ideally located next to Bristo Place. The property is situated in t…. Leopold Place Apartment is a two bedroom apartment in central Edinburgh close to the emble…. Liberton Tower is a 15th century castle which has been converted into self-catering accomm…. These clean, stylish apartments with free Wi-Fi are 1.6 miles from Edinburgh city centre, …. MEADOWS APARTMENT is a very comfortable and homely 2 bedroomed apartment in an excellent, …. 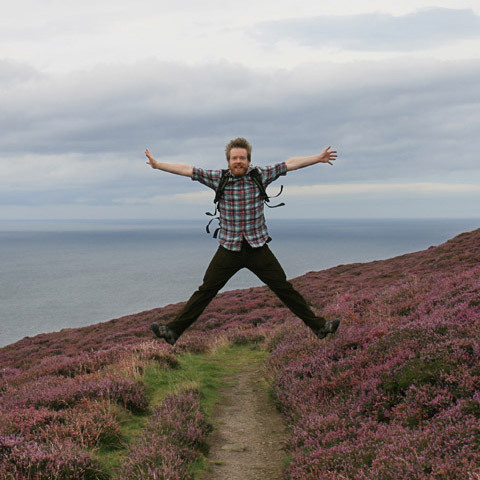 Midlothian apartments and studios offer a great base from which to explore Edinburgh and t…. This is a superb and very spacious luxury modern apartment set in landscaped grounds situa…. FESTIVAL CITY CENTRE APARTMENT. 4 bright, newly decorated double rooms in 2nd floor apartm…. Welcome to Nicolson Apartments in Edinburgh offering four star Visit Scotland accredited a…. Welcome to Nicolson Drummond Street Apartment in Edinburgh, offering four star accommodati…. Welcome to Nicolson Potterrow Apartment in Edinburgh, offering four star accommodation in …. These stylish apartments are in Leith Docks, with views of the Firth of Forth and easy acc…. Situated a 5-minute walk from Haymarket Railway Station, Palmerston Suites are set in an e…. Pilrig House consists of 3 luxury apartments housed within a restored 17th century townhou…. 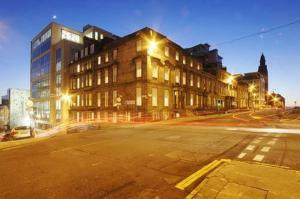 Excellent 4 luxury apartment in the city centre – mins away from Princes St, Waverley stat…. With stylish decor and free Wi-Fi, the 4-star Princes Street Suites overlook Edinburgh Cas…. A luxury 4* apartment (with private parking) in the city centre of Edinburgh, just 20 mins…. .- Location: Old Tolbooth Wynd ( Royal Mile ) – 4 Apartments, Penthouse and Townhouses – N…. 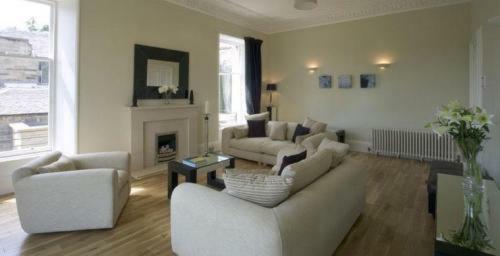 Luxurious apartment (sleeps 4) in the historic Royal Mile of Edinburgh. It is only minutes…. This lovely city centre apartment is situated just off the Royal Mile in a lovely quiet se…. 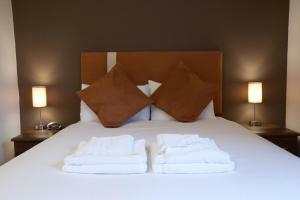 Luxurious serviced apartments, ideal for business or pleasure, awarded 5 by the Scottish T…. This lovely City Centre Apartment is close to Holyrood and a short walk from Waverley Stat…. Royal Mile 2 Apartments is a central Edinburgh apartment complex located on the elegant Ro…. The Royal Scots Mews Cottage offers accommodation for up to 6 people. There is one double …. The Scottish Parliament Apartment is located in one of Edinburgh’s original medieval clo…. Studio Apartment open plan double bedroom, dining area, lounge and kitchenette. Ensuite ba…. 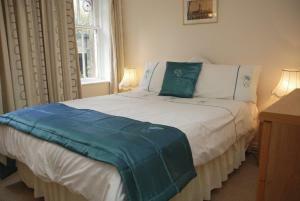 Welcome to St. Giles Apartments Edinburgh, offering four star Visit Scotland accredited ap…. 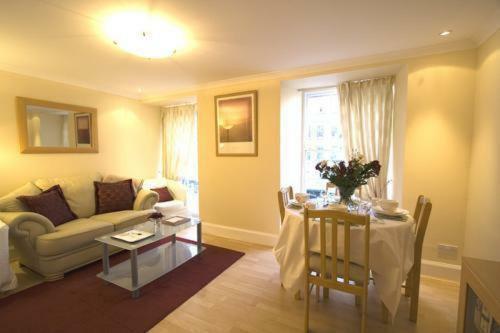 Welcome to St. Giles Nether Craigwell Apartments, offering 4-star accommodation in Edinbur…. 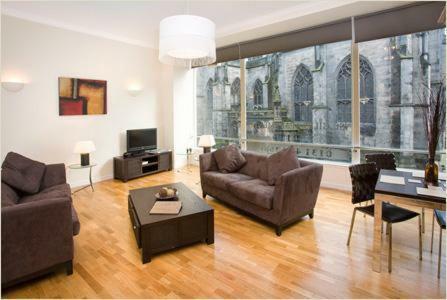 These lovely apartments are situated just off the famous Royal Mile, near St Giles Cathedr…. Welcome to St. Giles Quartermile Apartment, offering 4-star accommodation in Edinburgh’s O…. On Edinburgh’s Royal Mile, these stylish 5-star apartments with free Wi-Fi are surrounde…. Stockbridge Apartment is perfectly situated in the trendy and popular area of Stockbridge …. Stylishly furnished, the self catering flats of Portsburgh Square feature a fully stocked …. The Chester Residence, a 5 star Georgian Townhouse set in the West End of Edinburgh. Our c…. Just 5 minutes’ walk from the Grassmarket’s bars and restaurants, The Knight Residence a…. The apartment is in the heart of Edinburgh, set between the Palace of Holyrood and the Cas…. Wrights Houses is situated in the very popular and cosmopolitan Bruntsfield area of the ci…. York Place Luxury Apartments are set within a renovated Georgian town house, offering luxu…. Modern Luxury Log Cabins in a stunning setting within the Loch Lomond and Trossachs Nation…. Galvelbeg House is a high quality family-run guesthouse offering Bed and Breakfast or self…. City centre 3 bedroomed apartment, 1 double and 2 twin rooms. Linen included, washing mach…. At Kinnaird Woodland Lodges we have a range of one and two bedroom properties all graded 4…. Enviably located just a few minutes’ walk from the cultural heart of Glasgow this modern d…. Situated in a listed and historic building on Stornoways prestigious Matheson Road this sp…. Located in the heart of Loch Lomond and the Trossachs National Park. Nestling quietly and …. A romantic weekend for two, a family holiday, celebrating a special occasion, friends reun…. ReadingLasses is a specialist women’s bookshop situated in a picturesque street of cottage…. Published on the 26th of January 2014 at 3:04 pm. Updated on the 15th of April 2017 at 7:26 pm.